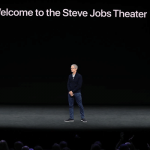 Hello, world, it’s Friday, September 8th and my calendar reminder says that it’s time to roll out another one of our weekly tech news round ups. Let’s do that! That’s a lot of great news we’ve got right to cover, so without any further delays let’s get right into it. Microsoft went after Slack when it announced a fairly similar service named Teams. Teams is Microsoft’s homegrown team messaging product. Slack on the other hand has had a strong hold over that particular market because of numerous helpful features it offers like Integration, which is pluggable features into Slack that provide helpful information from third party sources. 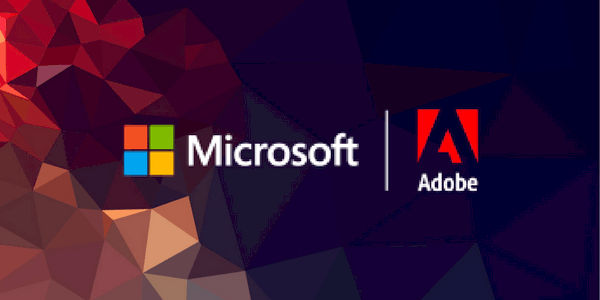 This week Microsoft tried making its offering even more lucrative by announcing a partnership with Adobe. This deal will make Adobe Sign the preferred e-signature solution for Microsoft Teams and multiple other Microsoft services. It will work as an integration in Office 365 and Dynamics 365. The deal would also bring Adobe Sign into Microsoft’s workflow automation service, Microsoft Flow, and the Microsoft Bot Framework so that users can ask bots about the status of a document approval process. The deal is a two-way agreement meaning that not only will Adobe Sign become the default and preferred e-signature solution, but also Teams will be the preferred collaboration service for Adobe Creative Cloud, Document Cloud, and Experience Cloud. 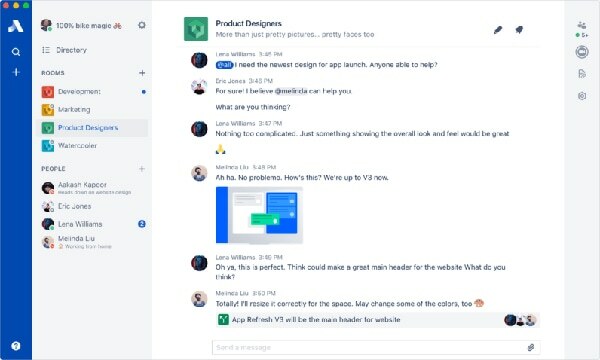 While Microsoft is doubling down on making Teams a worthy Slack competitor, Atlassian developer centered company built its own version of team messaging product and launched it this week. The product is called Stride. Atlassian has a lot of products which are loved by developers worldwide like Jira, Bitbucket. They recently acquired Trello to add a productivity tool to its suite of products. Stride is a product built by Atlassian from the years of learning it had with HipChat. Stride would serve as a single tool that includes a messaging service, a video, and audio conferencing feature. These features will make Stride to facilitate frictionless meetings. Unlike Slack, Stride has a more competitive pricing. The free version supports unlimited users, unlimited group audio and video along with bots and integrations. The green message storage limit is capped at 25,000 which would be removed if you decide to pay a $3 monthly fee. What sets Stride apart from Slack is Actions and Decisions features. Actions and decisions solve the problem Slack has where users returning to the team after a long gap have no clue what has been going on. Actions and decisions will let others put a note about the group’s decisions and action so when the others return they don’t have to dig through an entire archive to catch up on what’s going on. It also comes with Stride Focus mode which will snooze notifications away and mark you as away. Streaming services like Spotify and Apple Music have saved the music industry from the wrath of piracy. With a minimal subscription fee, you get access to unlimited songs at your fingertips. But for people on a budget like students, it can still be a luxury. 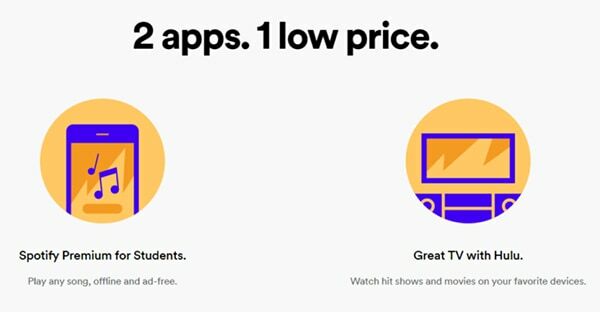 To solve this problem Spotify and Hulu have entered a partnership to offer a bundled entertainment package in a joint subscription worth $4.99. The plan will provide Spotify premium to students along with access to great TV content with Hulu. There’s no technology integration with the services. The users opting for this bundle will still use individual apps to access these services. Partnering with a TV streaming company is a first for Spotify. This will help them gain some experience before they expand their own video offerings. Facebook has been hard at work bloating their apps with Snapchat feature clones. A few months ago they added the Stories features to all of their apps, not that anyone asked for it and while Instagram had some success with Stories, all the other apps are pretty much carrying the weight of this feature. 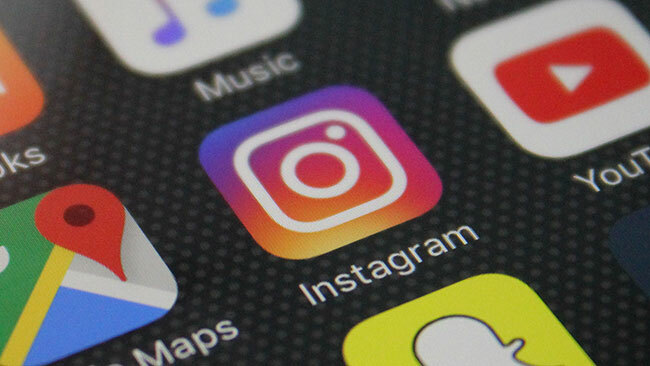 According to recent reports, in order to make Stories at least a little more usable on the platform, Facebook is testing a feature to allow Instagram users to directly post Stories from Instagram to Facebook. This would be interesting because the two apps have pretty much stayed isolated from each other in all respects. Also since Instagram has had more success selling the Snapchat clone, it would make sense for the two apps to share content. 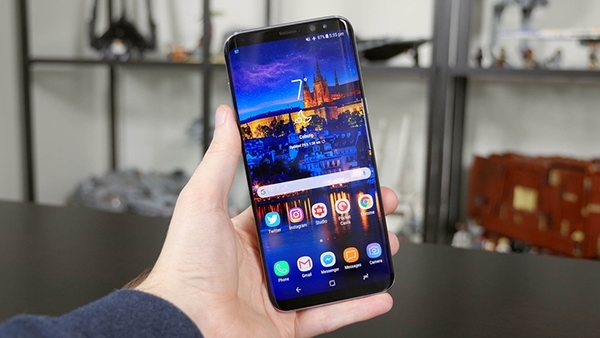 In an attempt to make its products more secure Samsung has just announced a bug bounty program offering up to $200,000 to people reporting vulnerabilities in its products. The program covers 38 Samsung mobile devices which are actively receiving updates from the company. Some of them include the Galaxy S8, the Note 8, Galaxy A, Galaxy J, and the Galaxy Tab series. The company will reward individuals who find vulnerabilities in Bixby, Samsung Pay, and other services. The minimum payable amount is $200 and it goes up depending on the severity of the bug. This is not the first company to offer such a bounty. Microsoft, Facebook, and Google actively run such bounties. I’m a sucker for dark mode/night mode. My heart ached when Android picked up the light theme when migrating from Holo to Material. I pretty much like the kind of distraction free setup that dark mode offers. Twitter, one of my favorite social media apps offers dark mode on the mobile apps and it makes wasting time on the app way more comfortable at night. 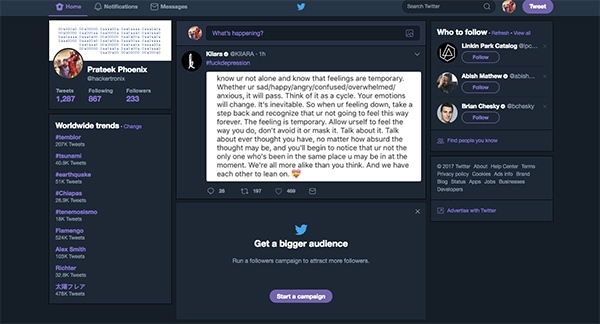 For a very long time, I along with a lot avid Twitter users have been cribbing about not having night mode on the desktop site. This week our wishes have been granted and we finally have night mode on the desktop app. You can turn it on by clicking on your profile picture and selecting night mode from the options. Enjoy! That’s all for this week. For a regular dose of awesome tech related stuff subscribe to our newsletter. I will see you all next week. Until then, goodbye and stay kind to one another. Great post! I really was not aware of the night mode of twitter, It is really cool I have tried.